" Used this style of mask for 15 years hope you keep it around. 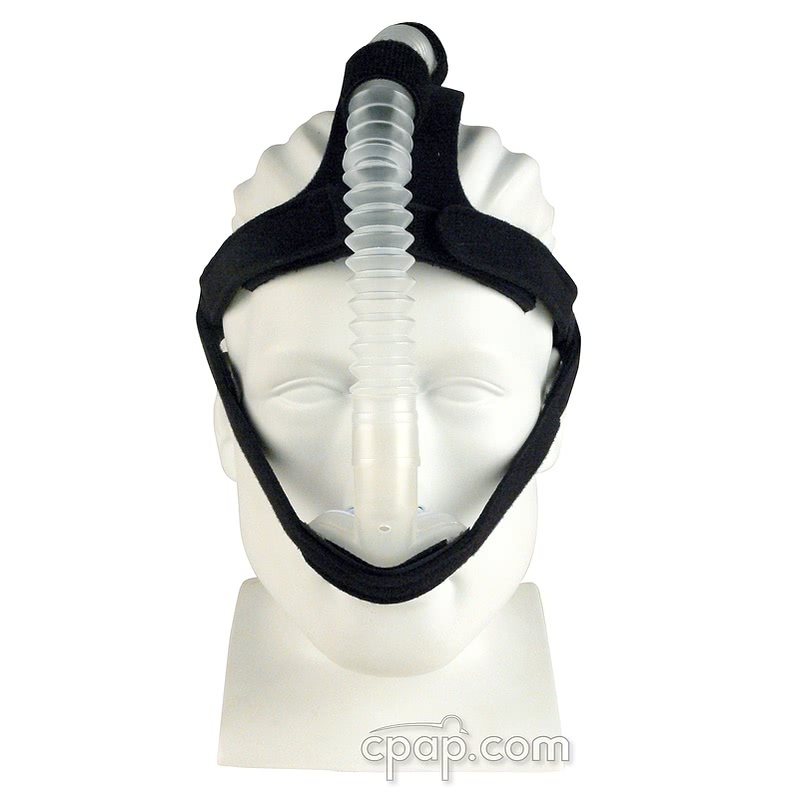 Great product "
This mask is like the ADAM Circuit Nasal Pillow CPAP Mask with Headgear and One Set of Nasal Pillows . 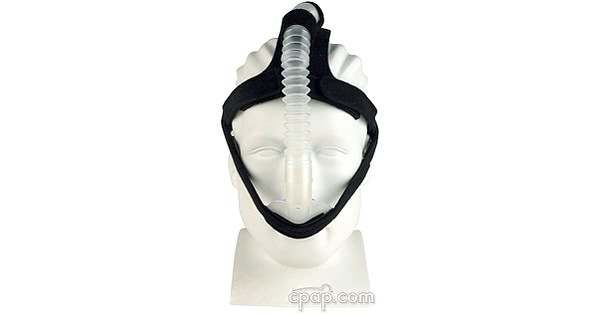 The only difference is this mask uses an after-market pillow shell instead of the standard pillow shell due to the lack of availability of the standard pillow shell. Using the after-market pillow shell results in the tips of the nasal pillows being approximately 1/16th of an inch further apart when compared to the standard shell. This mask comes with the size "regular" after-market pillow shell.